It can be difficult to plan a fam ily vacation, especially one that takes your family to a new country. 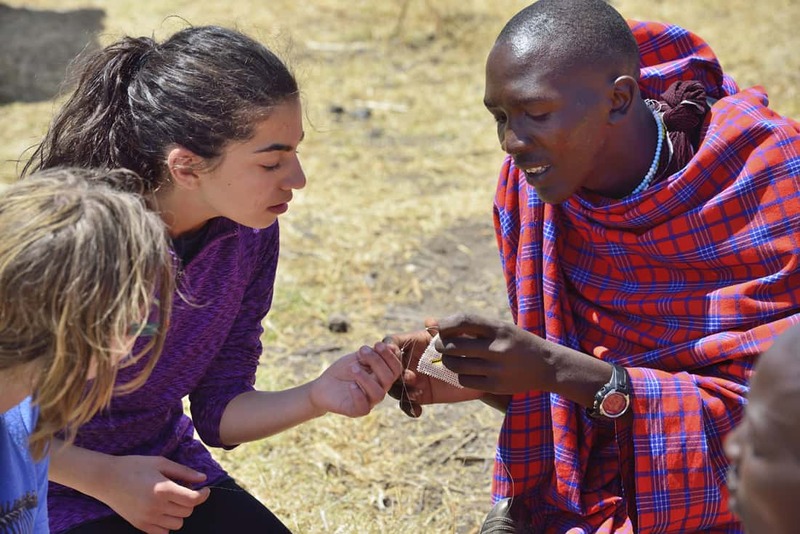 Experiencing a new culture is a great way for kids to learn and for families to bond in incredible life-changing ways. 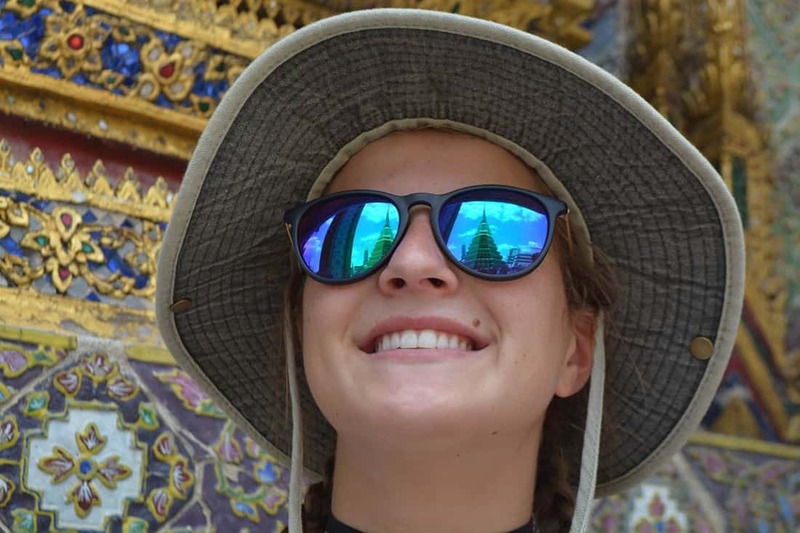 Vacations with Thomson Family Adventures are engaging, cultural, and visit some of the most diverse regions in the world. 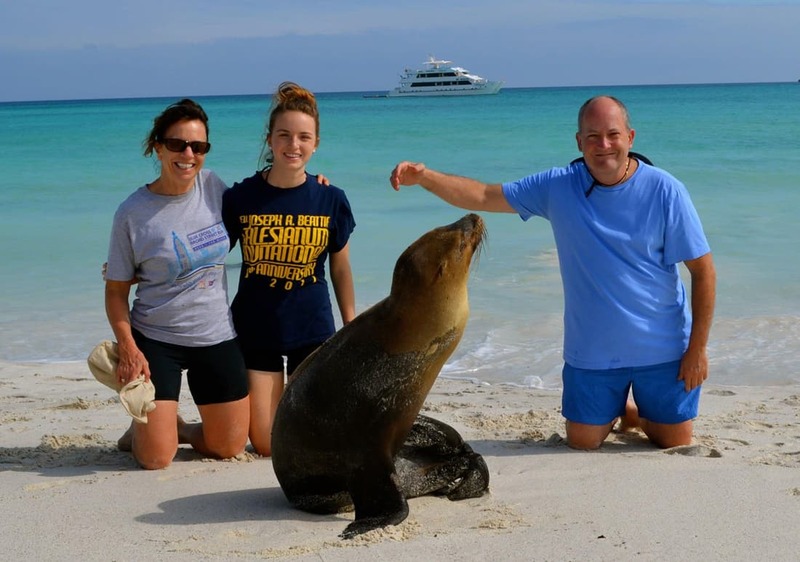 With Thomson Family Adventures you can choose to take a scheduled group trip and meet families of a similar make up to yours or work with one of our travel experts to plan a custom trip crafted exclusively for your family. No matter what option you choose, your family will create lifelong memories. Thomson Family Adventures creates one-of-a-kind, high quality adventures to engage, entertain and educate families with children of all ages. 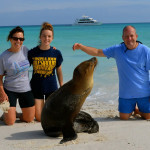 All of the trips that Thomson Family Adventures offers are family focused. 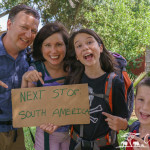 We are the only travel company that focuses exclusively on family travel and have been crafting family adventures since 1998. 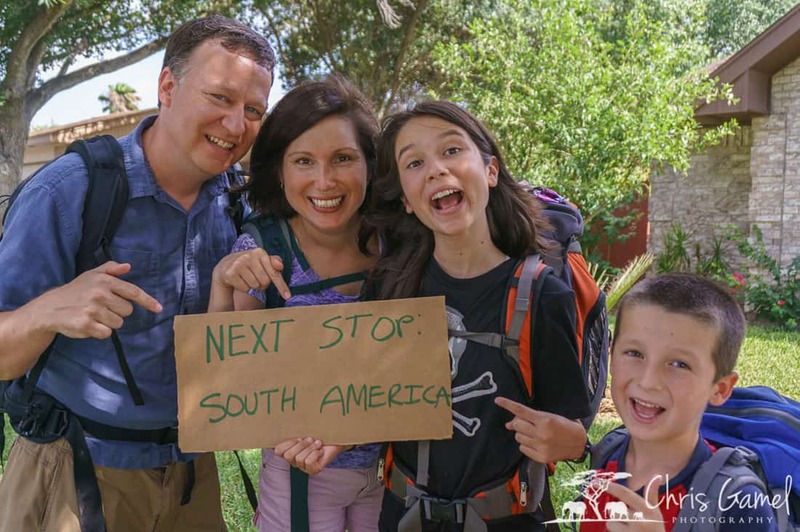 Thomson Family Adventures has itineraries for families with young children, teenagers, and even millennials. 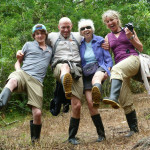 One of our most popular trip types are multigenerational adventures. These trips are perfect for large families of all ages. Thought it was impossible for Grandma and Grandpa to explor e and have as much fun as their grandkids? Think again! 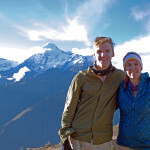 Thomson Family Adventures partners with local guides who know, live, and love and respect the country where you travel. 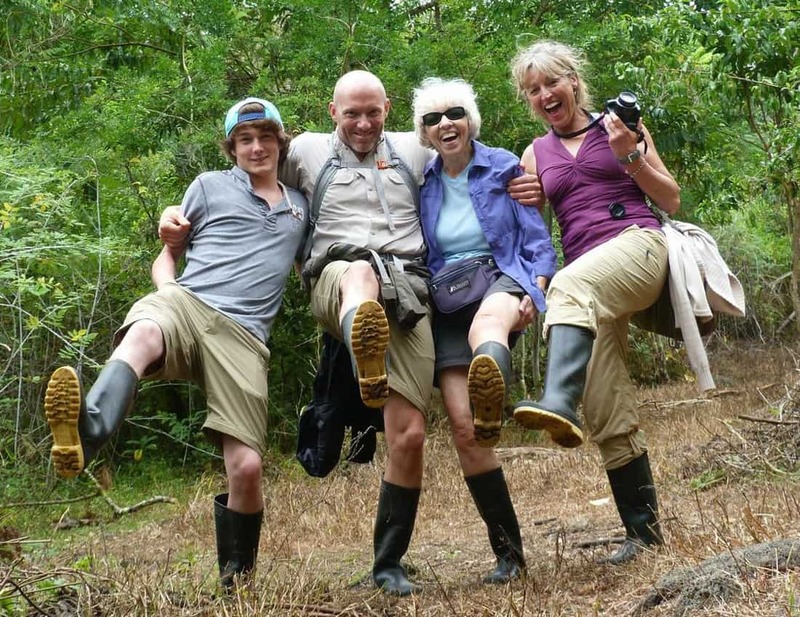 Using local guides is just one of the differences that set Thomson Family Adventures apart. 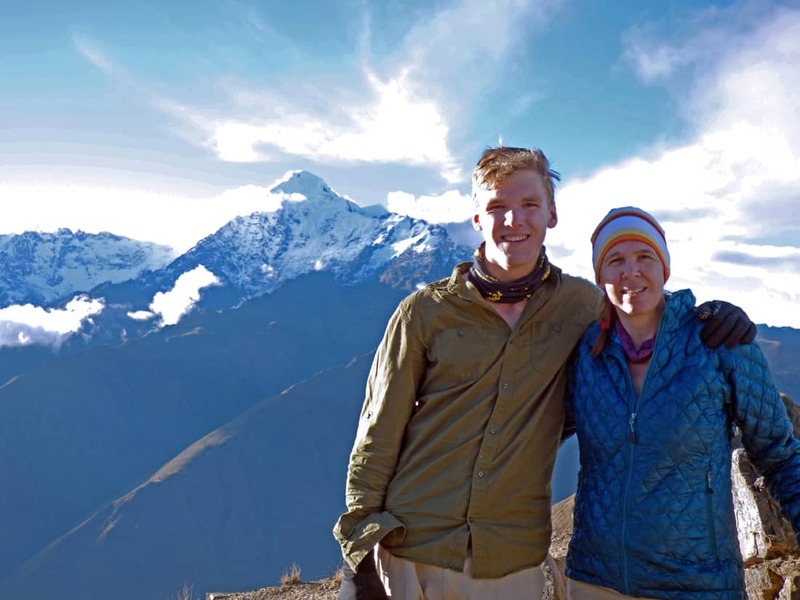 Thomson Family Adventures also offers guaranteed departures— once your family books a trip Thomson Family Adventures won’t cance l for any reason. When booking a trip with Thomson, you’ll get to work with the same people every time you call or have a question. This consistent personal service is how Thomson Family Adventures ensures that your family will have the best possible time on vacation!